Within the field of hot machining, a particular pressing technique is the deformation of extremities or intermediate parts of steel section bars. 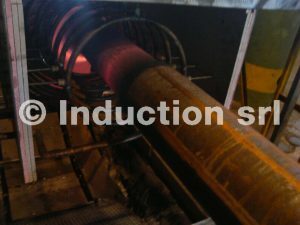 Induction furnaces are particularly fit for local heating, allowing to delimit areas of material creeping, and reducing residual deformations on the remaining non-machined part of the section bar. 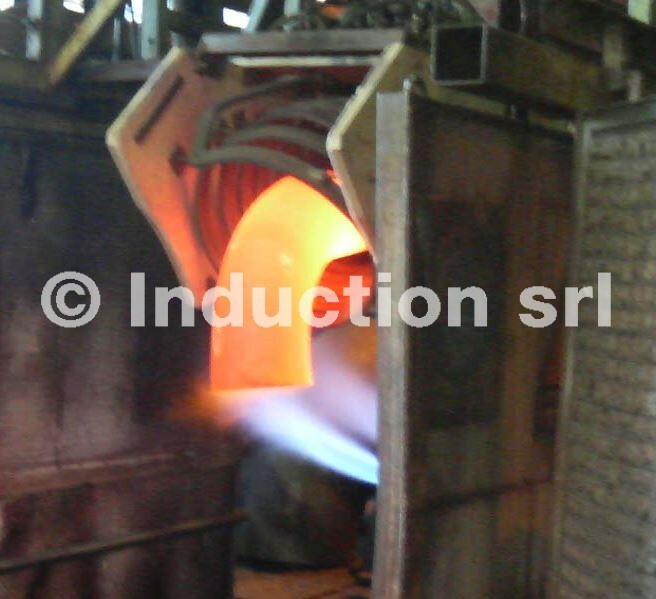 Partial heating can be used to shape round, square, or flat section bars of different lengths and dimensions, but can also be used for refreshing or tempering previously machined metal parts. 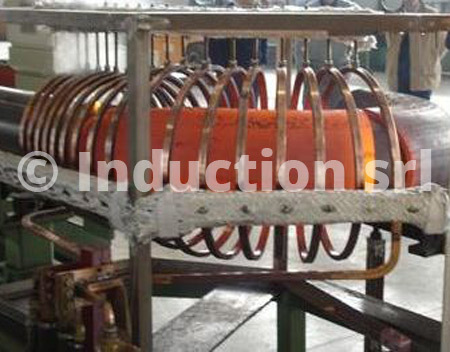 Differently from traditional heating systems, induction furnaces allow to transmit such high power values in the space defined by the inductor’s shape, that internal heat transmission becomes insignificant, avoiding the creation of irregular heat distribution in the section bar. 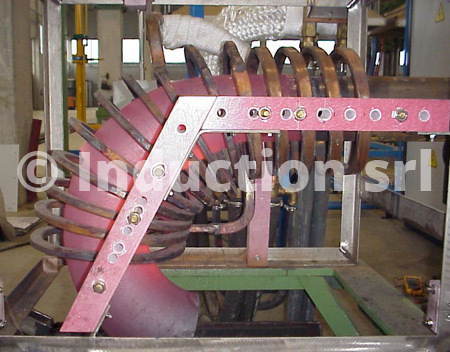 The flexibility of partial heating systems is often obtained with automated mechanics for part management that allows to satisfy the most diverse production needs, using medium frequency static converters with appropriate power and frequency values according to the production and productivity required.